Sales: Call for more information! History: Very successful restaurant location for many years! 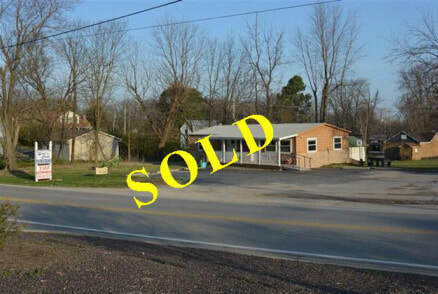 $150,000 Price Includes 3 parcels & contents! History: 1st floor set up as a restaurant with contents and equipment, 2nd floor currently used for offices, but could also be apartments. 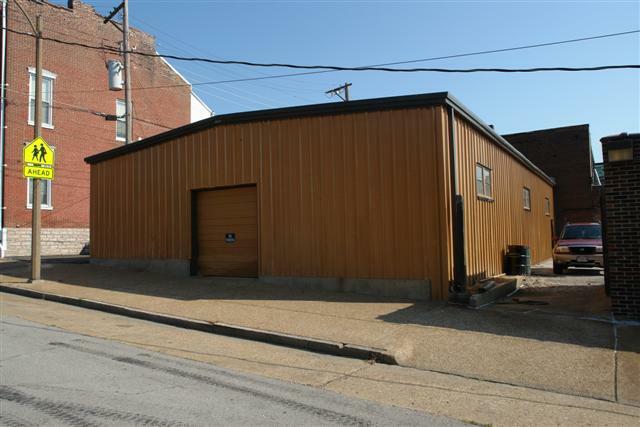 Many potential uses for this free standing building. Near many great restaurants, bars, and downtown attractions. 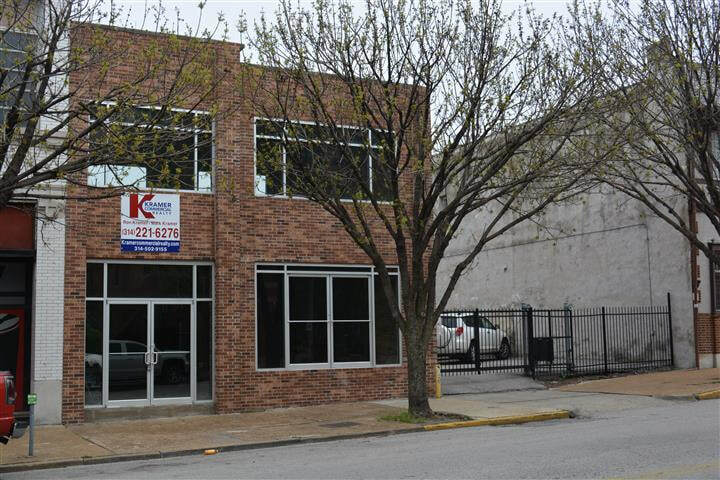 Building For Sale Or Lease! 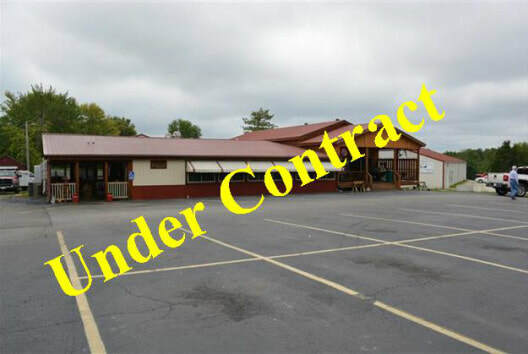 Vacant restaurant/retail/office on 1st floor. 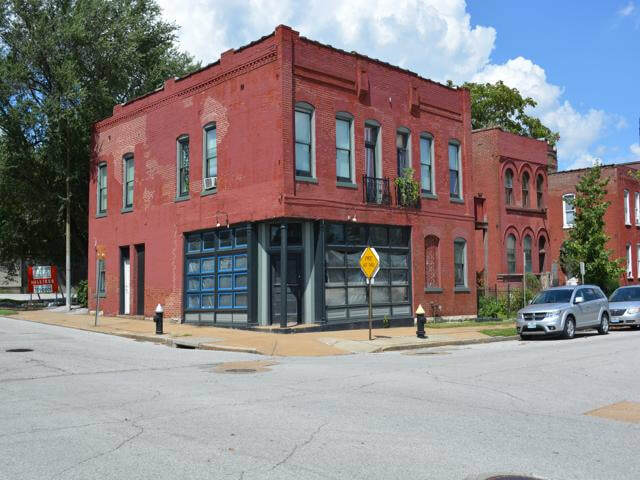 Rare opportunity near the AB InBev brewery plant with many offices. All Equipment and Fixtures Included. History: Popular & Successful restaurant for many years! 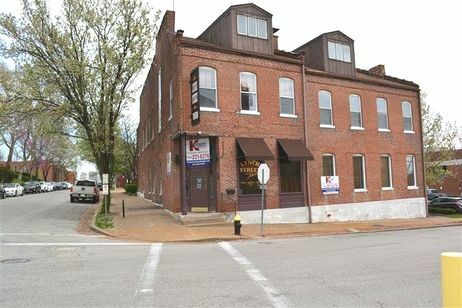 2 Story brick building, single story building, plus 2 parking lots! Great Investment Property or Owner/User with additional apartment income. Strong sales volume every year! Call today, do not disturb business. Lots of equipment included in lease. Call today to set up showing, this is an amazing space! 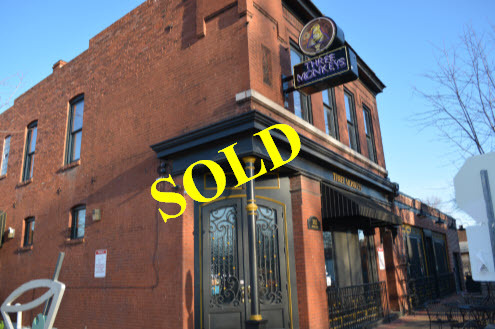 2 story building with 240+ seats, 2 patios, bars, kitchen, prep area and much more! 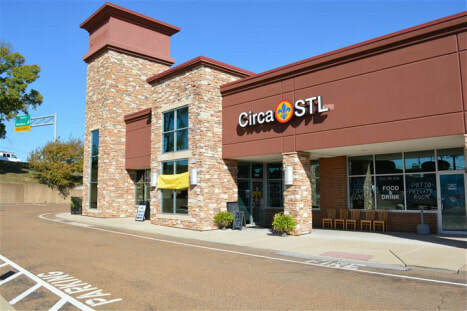 Great corner location perfect for Restaurant or entertainment venue. 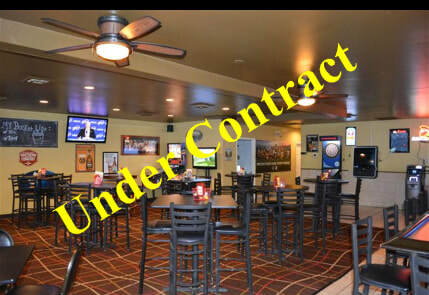 Sale or lease will include all equipment and fixtures as in place. 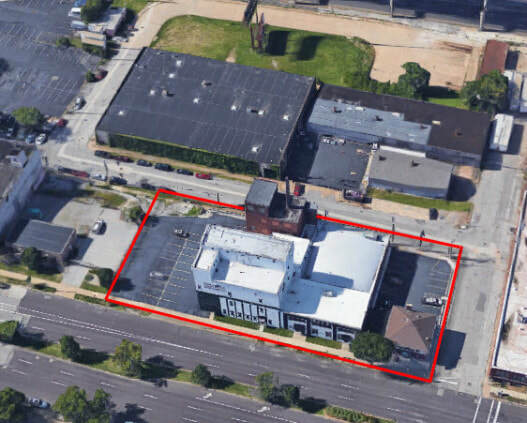 Rare opportunity across from the AB-InBev brewery plant with many offices. History: Vacant, but has been successful location for many years! 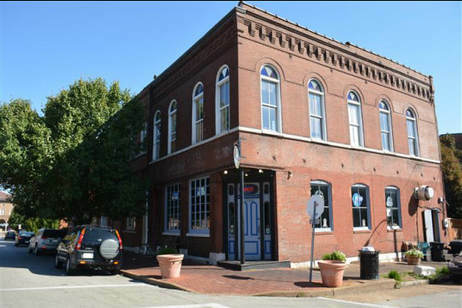 Rare opportunity in the historic Soulard for restaurant owner/user or possible investment. 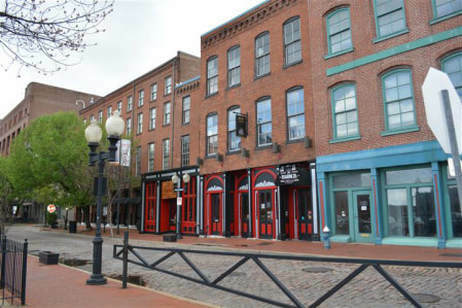 2 story property with first floor a pub/bar with 50 seats, sidewalk patio, bar, kitchen, loft apartment and much more! Will Sell Fast, Call Today! 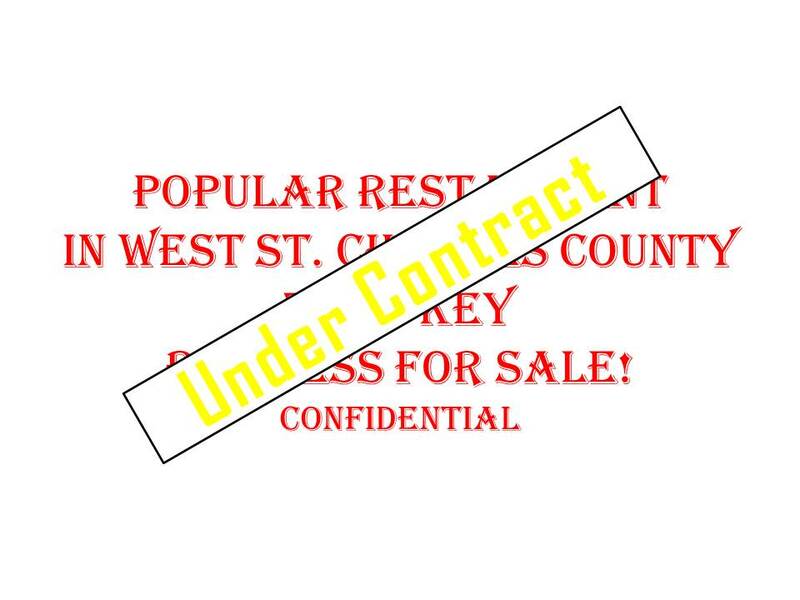 Sales: Must sign confidentiality for more information! Many parks, golf courses, lakes, homes, business and much more within miles! On The Popular Main St, St. Charles! 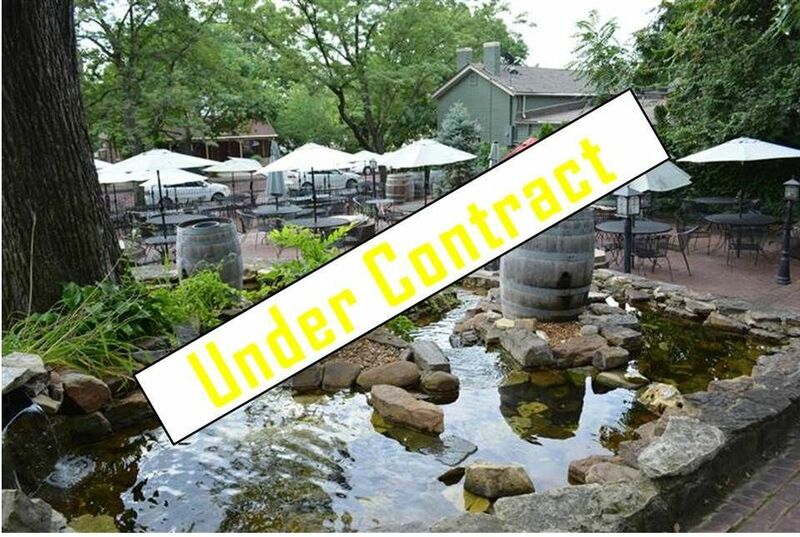 History: Known as Little Hills Winery for many years, 1 of the best patios in town! Real Estate & Successful Restaurant! 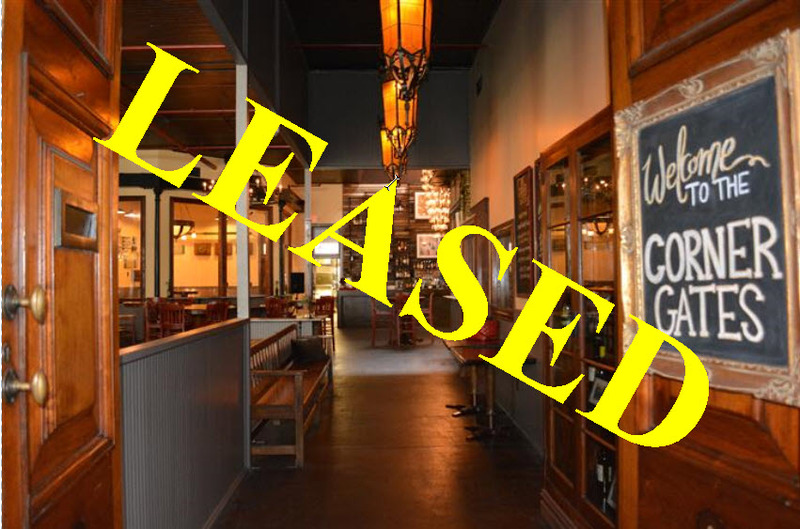 Complete Turn Key Restaurant! History: Incredible customer base, customers travel for miles to enjoy the great atmosphere and delicious food. Owners are retiring, take advantage of this great opportunity. All equipment, 3 parcels, recipes, contents, and some training can be included! Call today to set up an appointment do not disturb staff. Popular Neighborhood Location for Years! History: Popular and well known for many years! All equipment, small wares, and more included. Buy All Contents & Equipment! 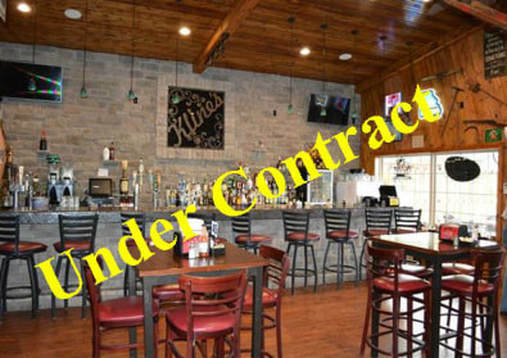 History: Successful Restaurant & Bar location for many years! Lots of potential and opportunities as everything is in place! Sales: Seller has health concerns. Call for more information! 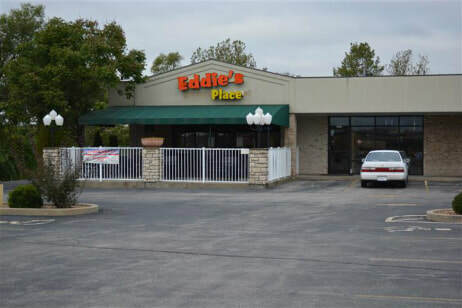 Popular location near DePaul hospital, Hollywood Casino, St. Louis Airport, Boeing and Westport plaza! All equipment, small wares, menu, recipes, and more included. 1.10 Acres (+/-) for sale near the cortex district. 9 Single Family Portfolio For Sale! 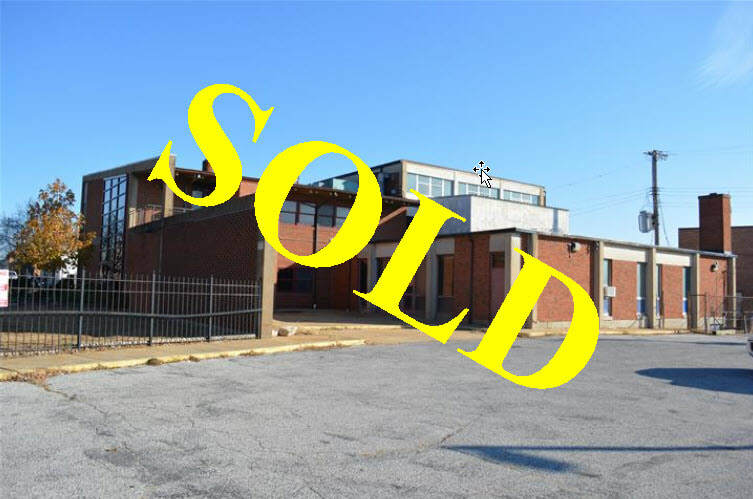 $850,000 Sale Price- will consider a reasonable offer! Site Information: All houses are fully leased and this could be a potential development in the future. 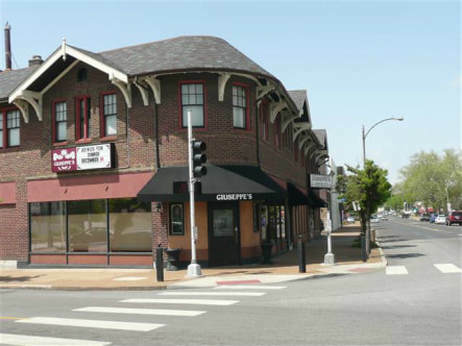 Downtown Ferguson has many new developments and is a hot/growing area. Over $6,000 in monthly income.